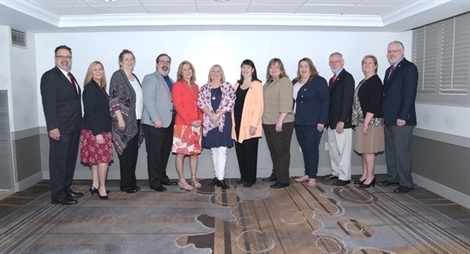 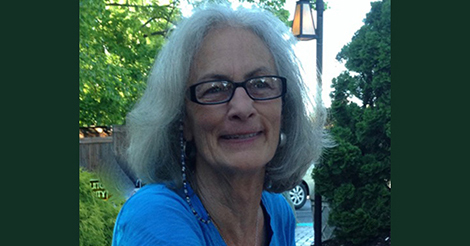 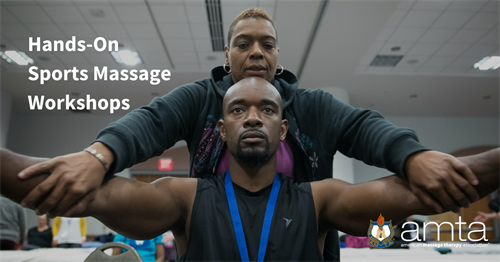 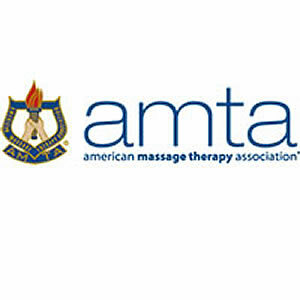 The American Massage Therapy Association® (AMTA®) congratulates Barbara “Bobbi” Junod as the 2018 recipient of its Jerome Perlinski Teacher of the Year Award. 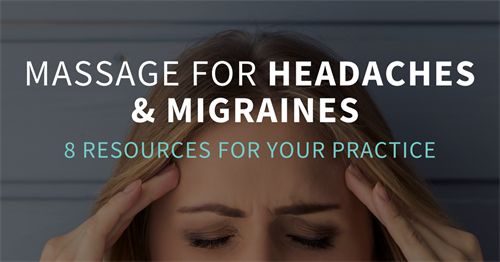 Share this with your clients! 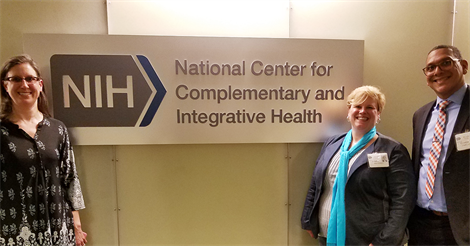 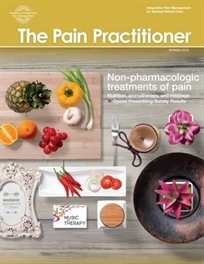 An article by outgoing AMTA President Dolly Wallace about using massage therapy as an alternative to opioids was recently published in The Pain Practitioner magazine.